The winner of the @benhansen00 signed postcard is @sdemarse. Congrats! Thanks for all who entered & follow. Hmm...18K on the horizon! Win a Ben Hansen signed postcard. Win a @benhansen00 signed postcard. 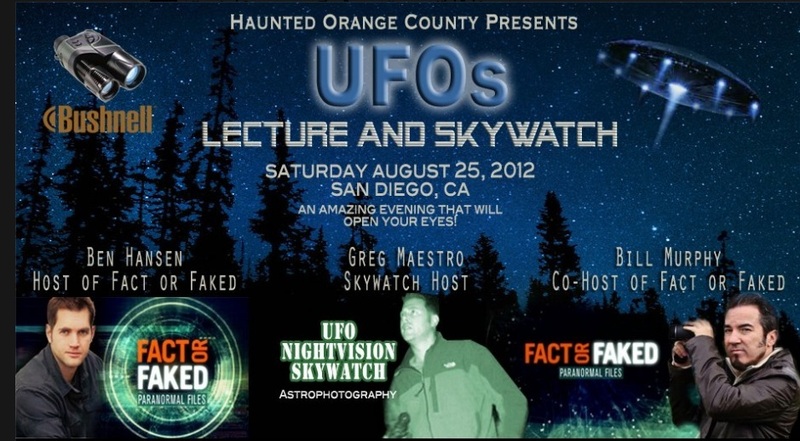 Tweet to your followers about this event hauntedorange.com/ufoskywatch.htm, Don't forget to mention @factorfaked.